Flexjobs outlined healthcare, information technology, education, sales, customer service, accounting, and hospitality as common fields for remote work. However, the common denominator for all the positions listed in these fields is the accessibility of the internet. Jobs like customer support, teaching, medical coding, transcription, auditing, and travel agency can be done with high-speed internet connections and location-independence. These are positions that do not have to happen in the confines of an office. Moreover, many people benefit from positions like these because situations like having a disability, parenting, taking care of an ill loved one, or other extenuating circumstances can require someone to work at home. Therefore, it is imperative that companies start thinking of ways to eliminate barriers to turning more jobs into ones that can happen away from the office. 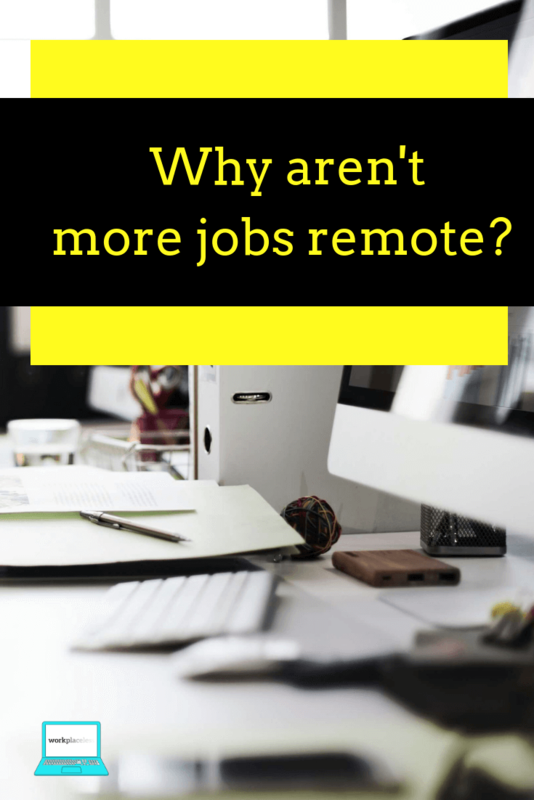 Before going into how companies can create more remote positions, it is worth it to understand what can make a job remote. Can be done away from a physical team – While many remote workers collaborate with other members of their team, most of the job can still happen apart from a group of people. This concept further means that the position allows remote workers to rely on their own experience and judgment to complete tasks. Can be done away from a physical office – Remote jobs do not require an extensive amount of equipment or heavy worker-to-client interaction that would need to occur in a physical office. Positions like EMTs, factory workers, or food preparers would be examples of jobs that would require workers to be in a physical office or location. Actions can be completed using software – Instead of having a physical meeting, workers can virtually meet with clients or co-workers on computers. Projects can be assigned using project management tools, and communication can occur on virtual chat rooms like Slack or HipChat. Jobs that can allow software to substitute for physical interactions can be remote. Work can happen regardless of time zone – While some remote jobs do require workers to be in the same time zone, it is many times more of a preference than a requirement. Many remote positions allow workers to handle tasks or communicate with workers regardless of where they live in the United States or even across the globe. So, now that we know some of the typical components of remote work positions, what are the common barriers remote workers and their employers experience when trying to make occupations work-at-home friendly? Sometimes, the barriers to remote work are a bit subtler and less overt. 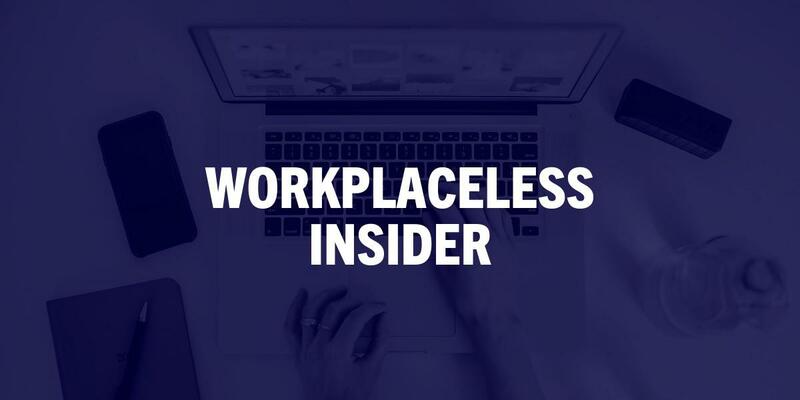 Whether it be because of generational differences, fearing the unknown, or a lack of understanding about remote work, many are still not comfortable with employees working outside of the office. Some lack the trust that workers will do what they say they will, while others feel that productivity will suffer. 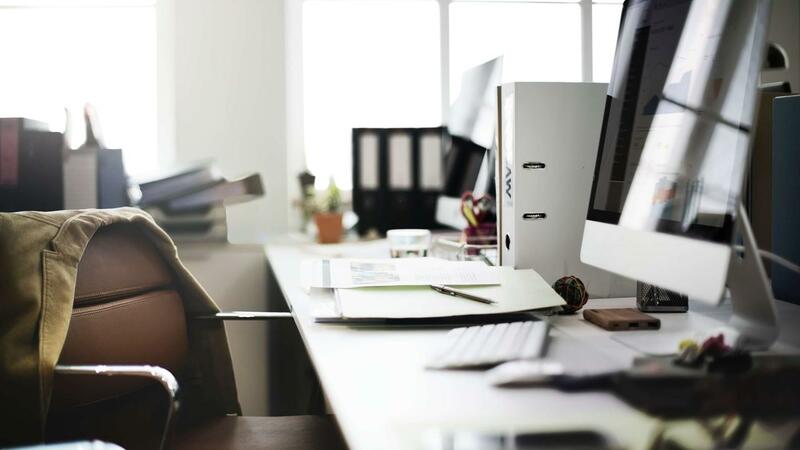 Potential Solution – Employees interested in remote work can show employers and coworkers stats revealing the benefits of remote work, and even inquire about trying out remote work on a temporary basis to show how the tactic can benefit the office. If communication was vital in the workplace, it is even more critical in the digital workplace. Employers and coworkers may fear a lack of connection or dialogue if workers are not located in the office. Employees and employers know they cannot go across the hall or stop by a remote workers desk to ask a question. Potential Solution – Employees should inquire about asynchronous communication methods like Slack or HipChat to keep communications going. Even video conferencing software like Zoom or Skype is a possible solution. At the same time, employees should work with employers to create times of the day that everyone should be available for meetings and correspondence. At the heart of remote work, if any position is going to be turned into one that can be done from home, employers have to institute some autonomy in jobs that can happen outside of the office walls. If a position does not require workers to be in the office for a physical or emergency reason, then it should be up-for-grabs to work —at least partially—from home. Therefore, employers have to become comfortable with letting employees make informed decisions away from the office in line with company standards. Potential Solution – Employees can work with employers to discuss ways to infuse autonomy and job creativity into current positions (before they become remote). This decision includes letting workers take the lead on individual projects, and make low-risk choices when possible. This step requires a mindset shift where employees are looked at as leaders instead of just workers. Employers may feel that having workers outside of the office may make task delegation and project management all the more challenging. This topic goes directly in line with communication. How can workers jump on to know what they need to do? Who will be in charge of delegating tasks to their teams? Potential Solution – Employers should already have a system in place to easily assign tasks to workers. Projects can fall by the wayside even in a physical office. Therefore, if employers invest in project management software in the office, then it should be easier to translate this to outside the office. More and more workers are requiring a plan for instituting remote work. Workers are seeking flexibility, freedom, and greater autonomy in how and when they work. Therefore, employers have to work with employees to figure out the common obstacles that come with specific jobs and figure out how to change these positions to handle these problems. If employers show dedication in seeing how they can make positions more remote-friendly, then it will put them in a competitive spot to attract the best talent. Remote work is a mutually beneficial arrangement that can work for everyone.